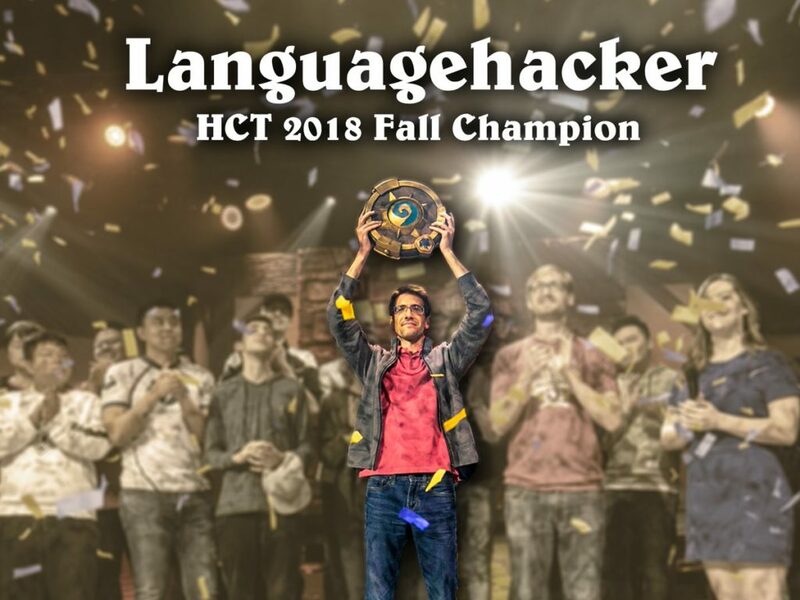 This week we welcome the 2018 HCT Fall Champion, Languagehacker! We discuss his experience winning it all, as well as some recent news, and more. This week on Hero Power we discuss the fall out in the community leagues, plus HCT Fall Championships, and much more. During the play portion of the show Mattatarms and Zeortio do their best Bloodyface and Languagehacker impression to recreate the HCT Fall Finals. 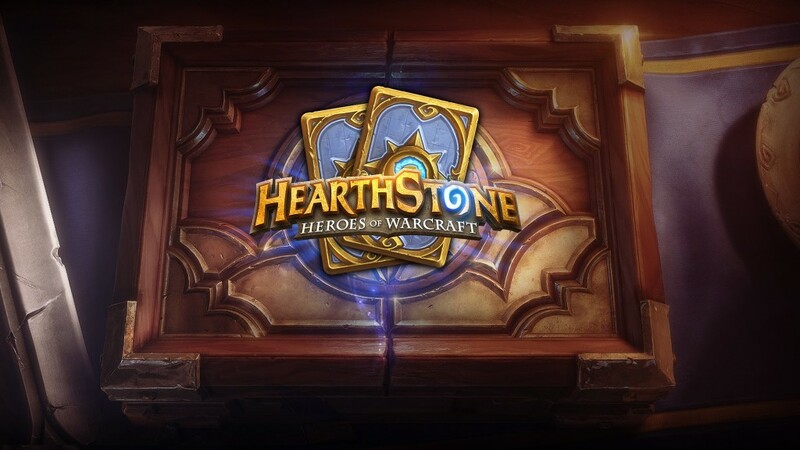 Blizzard cracks down on Hearthstone Community Leagues, now requiring a community license and restricted format. 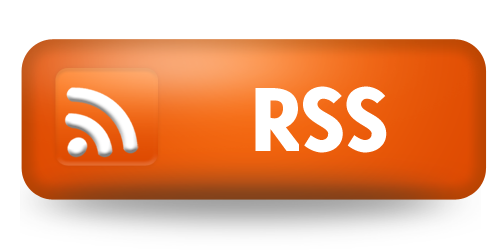 Avanties discussion with the community team. Discussion: Is this enough to “refresh” meta, until the next set release? 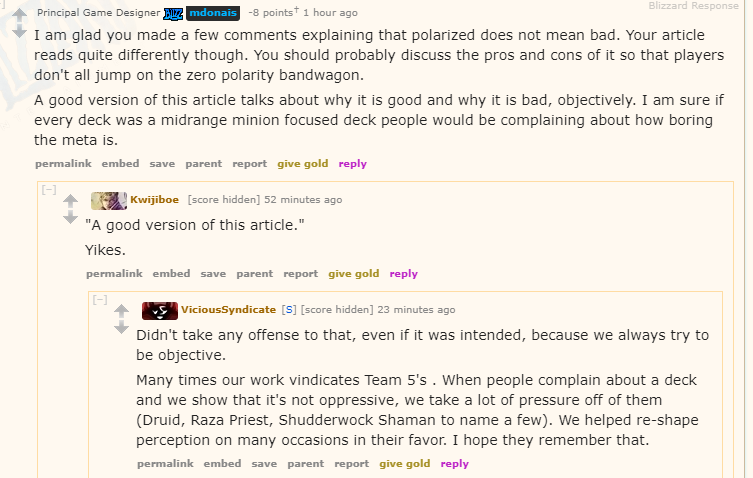 Discussion: Does the change to Aviana show us that Wild Balance is important to Team 5? Both finalists have been guests on Hero Power! Dual-Class Arena during the Event: First Arena Run is Free! It’ll catch on in a flash! Take control of one of the Witchwood’s powerful monsters and misfits! Let’s see who rules the Witchwood! This week Mattatarms plays Bloodyfaces line up from HCT Fall Championship vs Zerotio playing Languagehackers line up. This week we welcome special guest Mageadeath as we discuss the recent Meta polarization article from Vicious Syndicate, Chinese Taipei being eliminated form the HGG, Twitch Rivals, and much much more. During the play portion we check out an awesome DeathRattle Hunter from Mageadeath. TLDR: A lot of accusations towards certain players (not just Taiwanese players) were made. The whole competitive system is criticized. Apologies to fans and to Esports industry, but probably nothing will change. Tavern Brawl: Boss Battle Royale 2! The bosses are back and they brought some new friends! Find out who’s the new champion – choose a class and we’ll give you a corresponding dungeon boss to play! NEW: Druid: King Togwaggle – Hero Power (3): Find a Treasure! 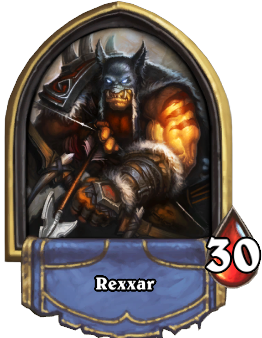 Hunter: Skelesaurus Hex – Hero Power (0): Give each player a random card. It costs (0). Mage: Curator – Hero Power (Passive): Your hero has Taunt. Paladin: White King – Hero Power (2): Discover a chess piece. Priest: Professor Putricide – Hero Power (Passive): All Secrets cost (0). Rogue: Grobbulus – Hero Power (2): Deal 1 damage to all minions. If any die, summon a slime. Shaman: Lady Naz’Jar – Hero Power (End of Your Turn): At the end of your turn, replace all minions with new ones that cost (1) more. 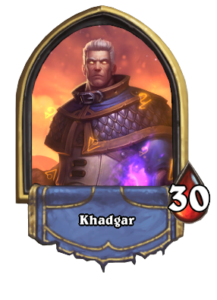 NERFED: Warlock: Sindragosa – Hero Power (2): Deal 2 damage. 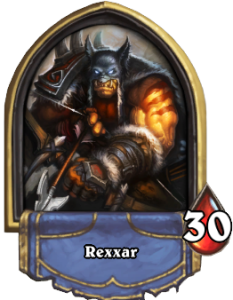 Warrior: Coren Direbrew (Grim Guzzler) – Hero Power (0): Put a minion from each deck into the battlefield.